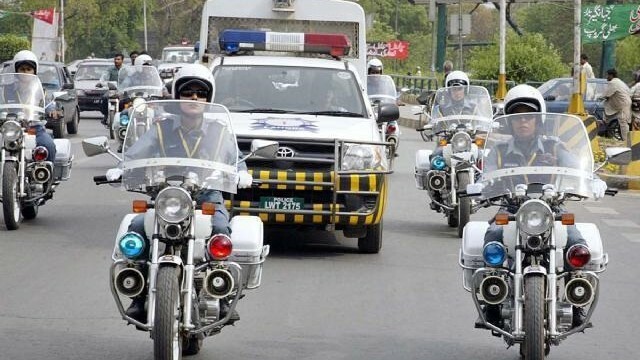 LAHORE: City traffic police, in a bid to raise awareness about the traffic laws in children and young people, has decided to open traffic theme parks in the provincial capital. According to reports, the theme parks will be opened at the four large public parks and will be instrumental in teaching young people the rules and laws of traffic in a fun way. The theme parks will be opened at Jilliani park, Jail road park, Gulshan-e-Iqbal park and Greater Iqbal park. For this purpose Traffic Police chief Rai Ijaz Ahmed has written a letter to Parks and Horticulture Authority in which space has been requested in the already present parks to set up the facility of the traffic theme park. It is important to note that the traffic police in Lahore has in the recent times gone the extra mile for creating awareness among the masses and has even started a campaign to include traffic laws in the syllabus at school level.